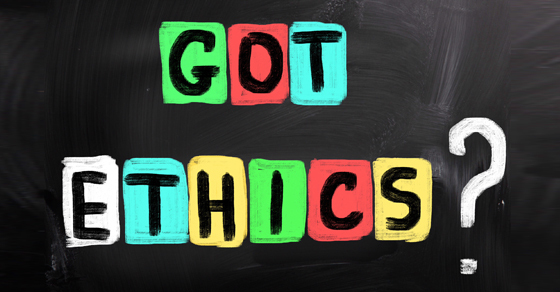 3 Steps to a More Ethical Organization - O'Connor & Drew, P.C. You probably already have a mission statement that explains your values and goals. So why would you also need a code of ethics? Think of it as a statement about how you put into practice your firm’s ideals. A code of ethics not only guides your organization’s day-to-day operations but also your employees’ and board members’ conduct. The first step in creating a code of ethics is determining your values. To that end, review your strategic plan and mission statement to identify the ideals specific to your organization. Then look at peer nonprofits to see which values you share, such as fairness, justice, and commitment to the community. Also, consider ethical and successful behaviors in your industry. For example, if your staff must be licensed, you may want to incorporate those requirements into your written code. Finally, implement the code and communicate it to staffers. Present hypothetical examples of situations that they might encounter. For example, what should an employee do if a board member exerts pressure to use his or her company as a vendor? Also, address real-life scenarios and how your organization handled them. And if your nonprofit doesn’t already have one, put in place a mechanism, such as a confidential tip line, that stakeholders can use to raise ethical concerns. Contact us with questions about creating a code of ethics.